YOUR CRAVINGS CAN’T WAIT. NOW THEY DON’T HAVE TO. 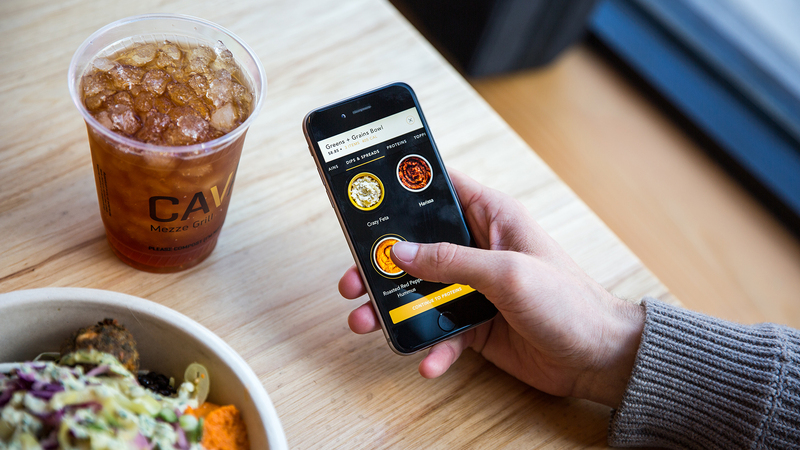 The CAVA app is the simplest way to order ahead, customize your meal, and pick up where you want, when you want. 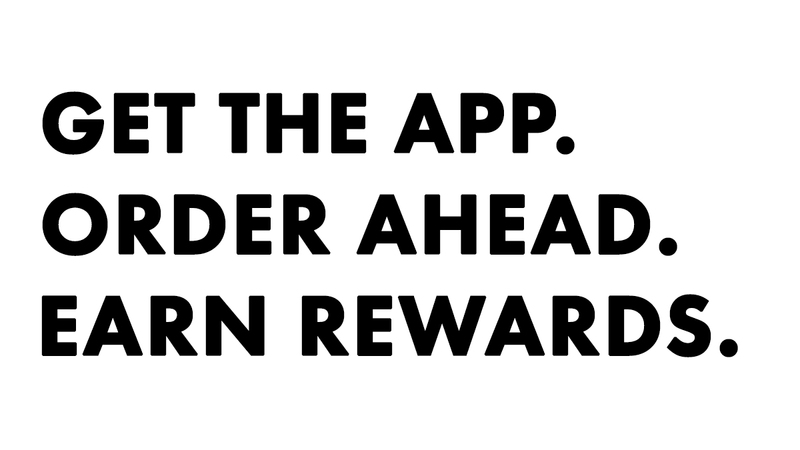 Earn rewards every time you pay with the app. The CAVA app is available for iOS and Android. Get the app and link your credit/debit card to get started.